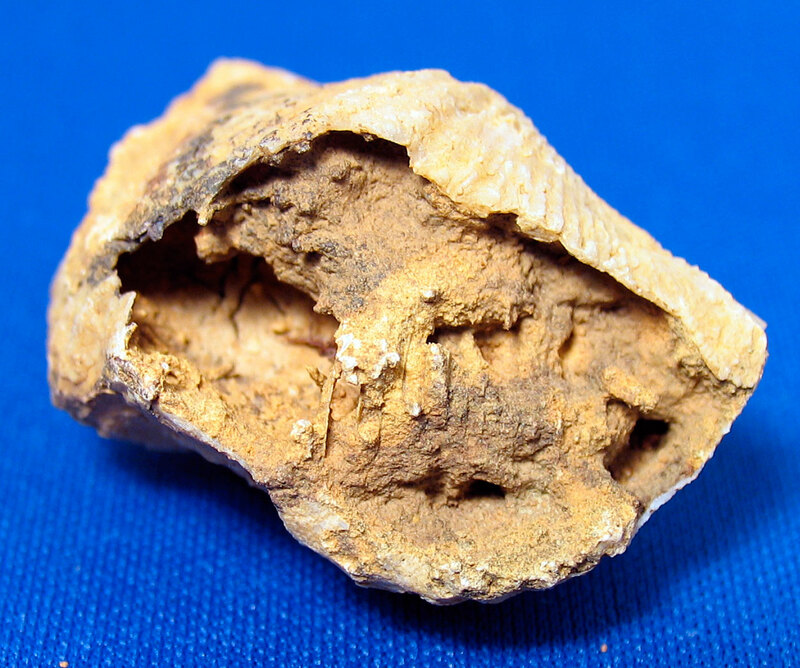 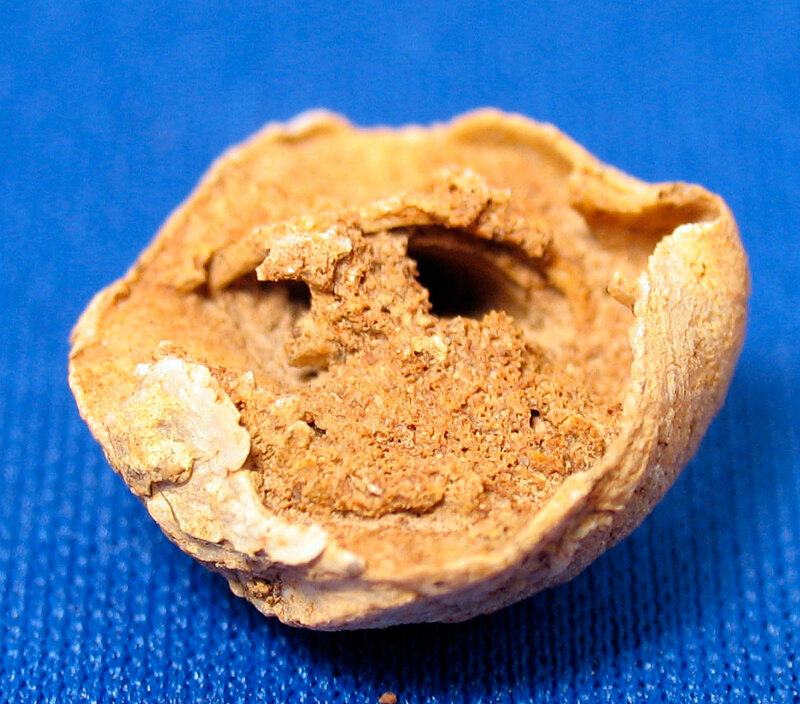 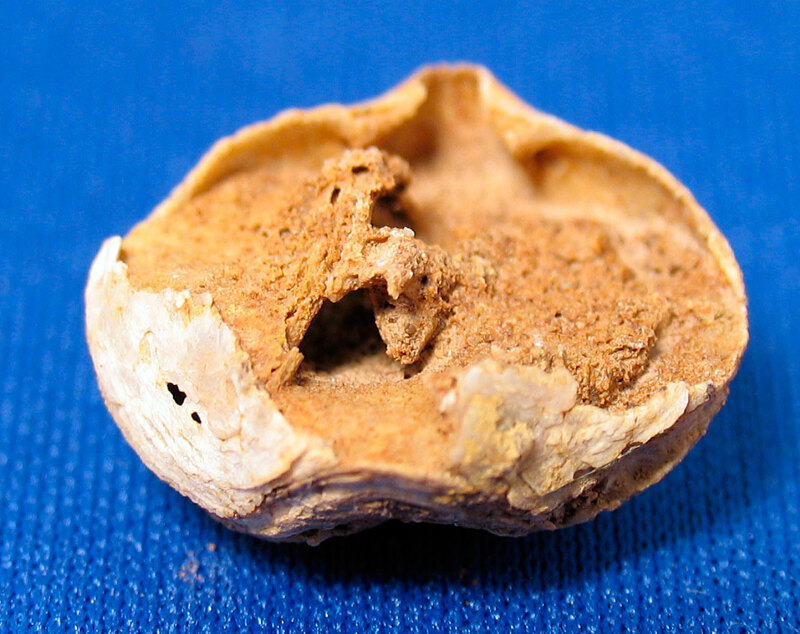 The fossilized feeding structure (lophophore) inside brachiopods is shown in today's post. 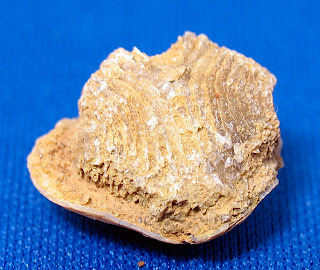 These first 5 images are of the Athyris brachiopod found in the Jeffersonville Limestone of Clark County, Indiana. 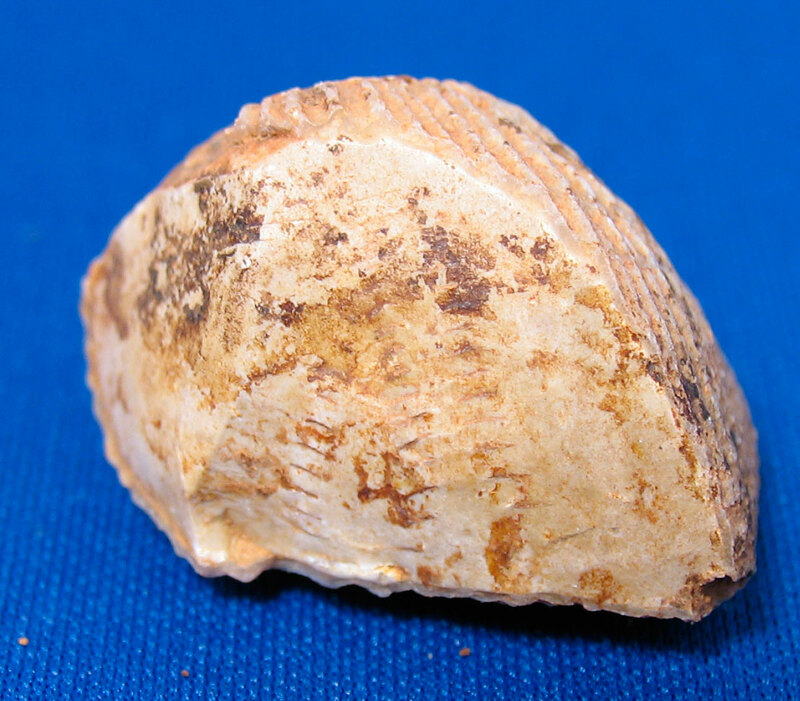 It existed in the Devonian Period. 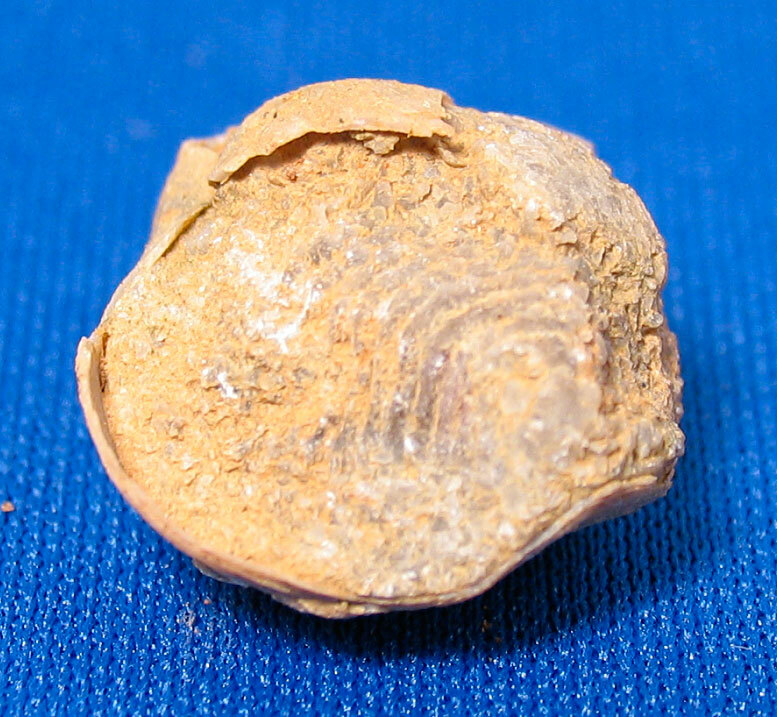 The next pictures shows the imprint of a lophophore inside a fossil of a Pseudoatrypa brachiopod. From the same place and time period as the Athyris shown earlier. 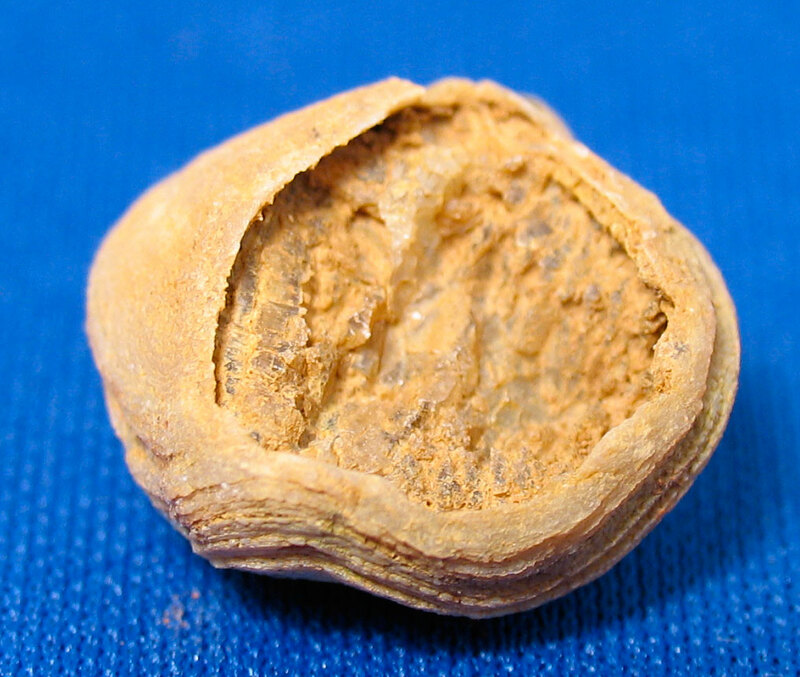 Last image if of an Orthospirifer again for the same time and location as the previous mentioned brachiopod fossils.